The best personal assessment test makes you stronger and more secure in your professional behaviour and decission making. The best personal assessments tests are proven internationally in recruiting and motivation processes. Behaviour is quite consistent over time and across different situations – shortly put: we do what we usually do. 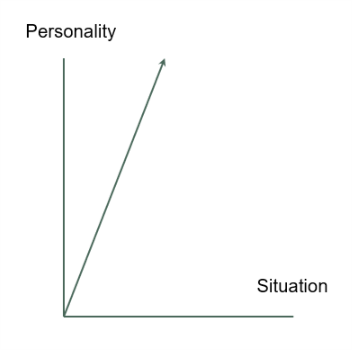 Personality and situation has an impact on behaviour. It is neighter a web based test nor a single person. It is a combination of highly trained people and the most valuable people test system.